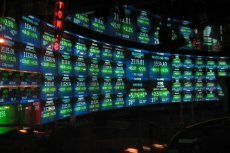 Arca plans to tokenize the shares of a bond fund which will be a stablecoin compatible with the ERC20 standards and recorded on the Ethereum blockchain network. 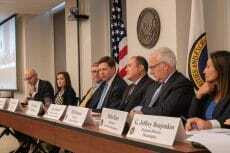 The U.S. securities regulator continues to remain firm on its decision of not approving the Bitcoin ETF anytime soon. 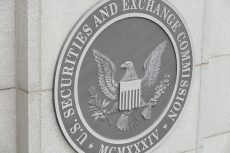 Next window for ETF decision now in May 2019. 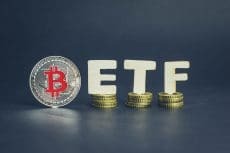 Professional crypto trader and writer Bill Adams takes a look the biggest developments in the Bitcoin ETF saga, unveiling the chances for eventual ETFs approval in 2019. 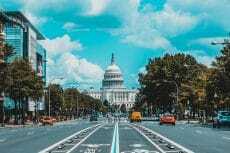 Analysts predict that amidst the long pending work, regulatory agencies won’t give any attention to crypto investment products in the near time. 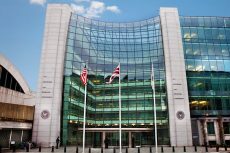 NYSE Arca has completed the official documentation for the Bitwise Bitcoin ETF which is now pending the review of the SEC for further decision. 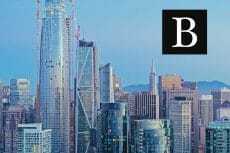 Even though last week a lot of sources were reporting about Japan’s approving Bitcoin ETFs as an alternative to Bitcoin futures, it seems that this will not be the case after all. 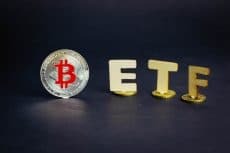 Crypto index fund provider Bitwise Asset Management applied to launch a new bitcoin-backed exchange-traded fund (ETF) with the Securities and Exchange Commission on Thursday. 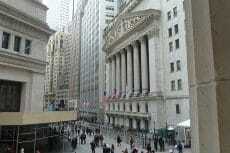 The New York Stock Exchange wants to launch new Bitcoin-related exchange-traded funds (ETF) on Arca. 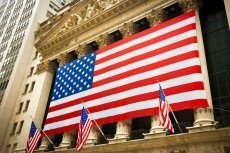 If the SEC approves it, NYSE will become the third American exchange to offer Bitcoin futures contracts.